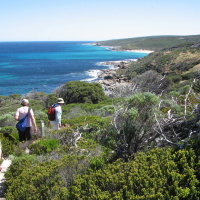 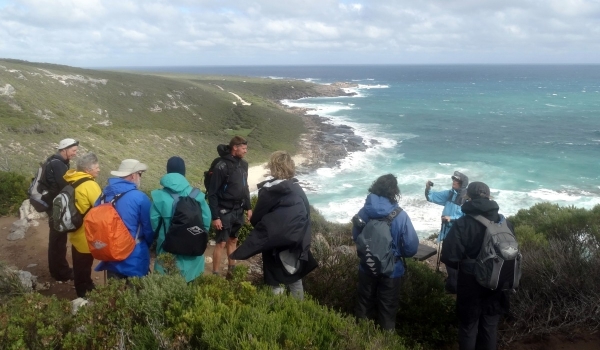 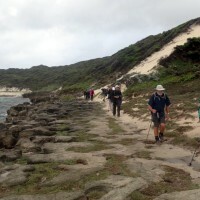 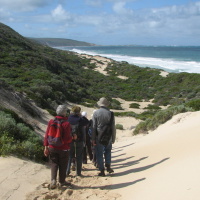 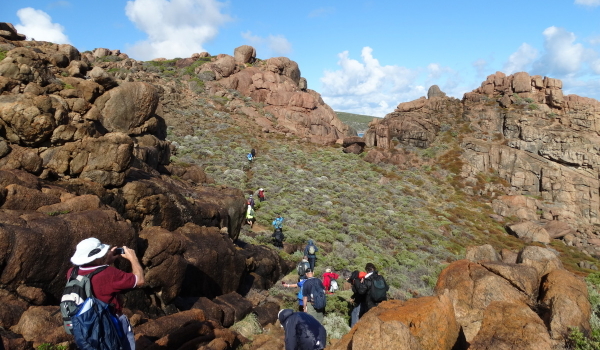 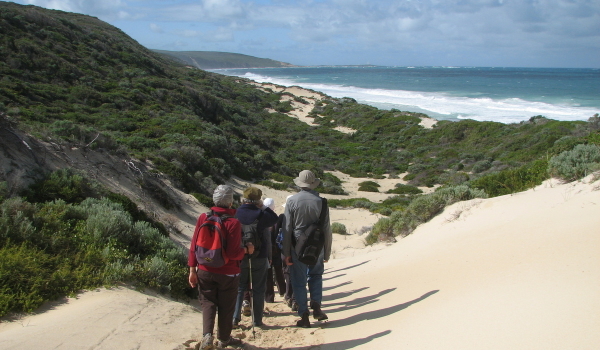 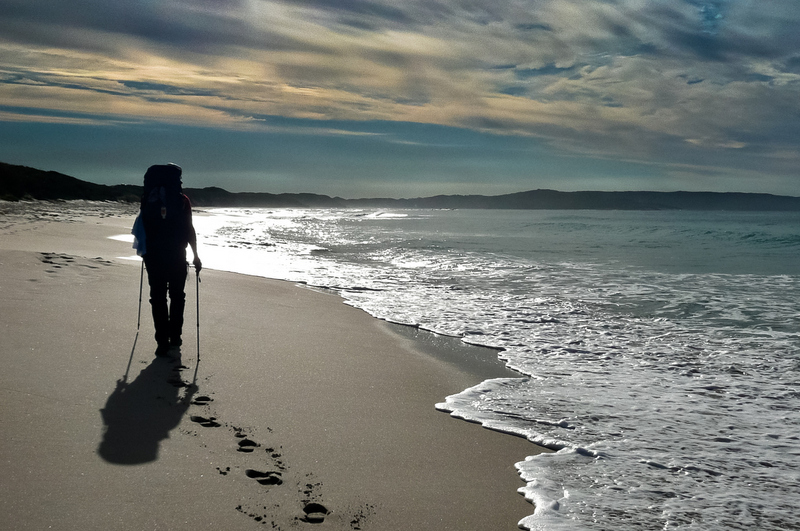 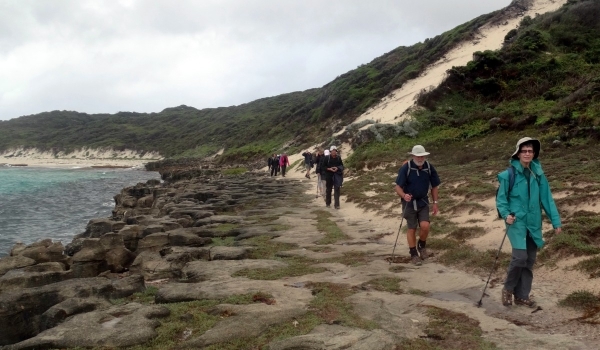 The Cape to Cape Track winds for 135 km through the Leeuwin-Naturaliste National Park in the far south west corner of Western Australia, running north south along a broad peninsula between the lighthouses of Cape Naturaliste and Cape Leeuwin. 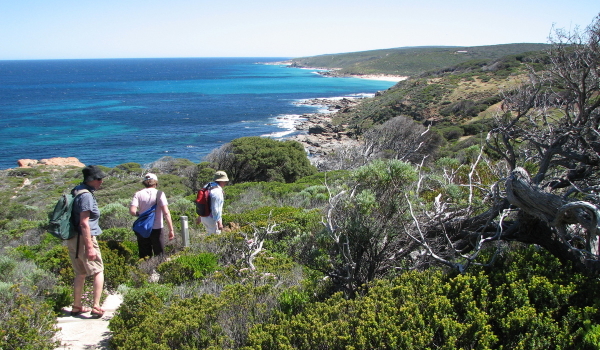 The coastal scenery here is spectacular, with high limestone cliffs, rugged granite headlands, pounding surf and long sandy beaches, which give way to mossy peppermint woodlands and quiet, shady karri forests on the eastern side of the ridge. 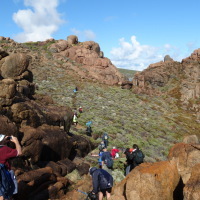 It takes about a week to complete the Track, which passes through a few small communities with comfortable accommodation and meals. 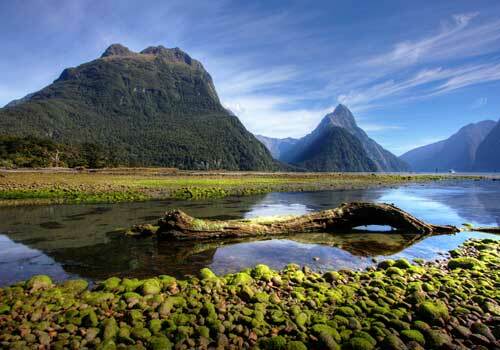 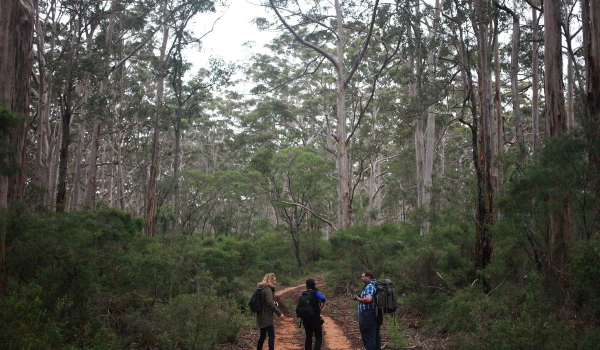 There are four dedicated camp sites with toilet and water. 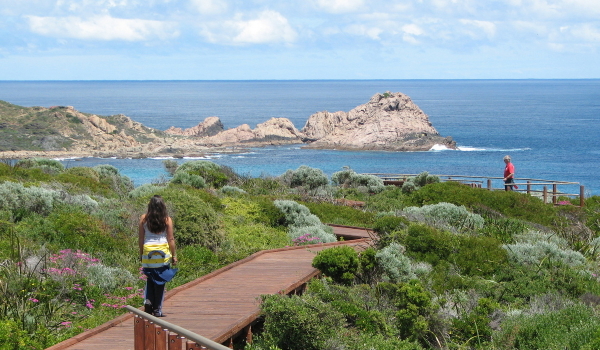 The Track lies within the Margaret River Wine Region, a prime international tourism destination, as well as being part of south west Australia’s world biodiversity hotspot.